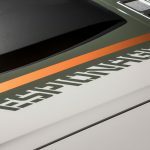 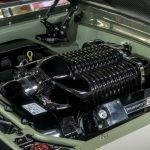 As for the engine, Mike and Jim Ring engaged in a bit of automotive blasphemy, sourcing a 427-cubic-inch GM LS7 to power the undercover carbon fastback – the same engine as found in the current Chevrolet Camaro Z/28. 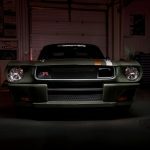 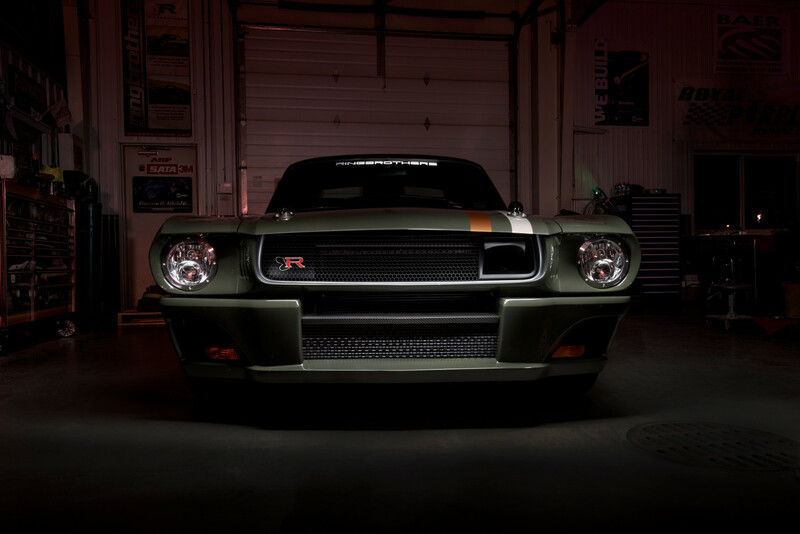 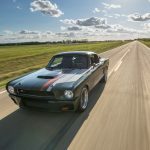 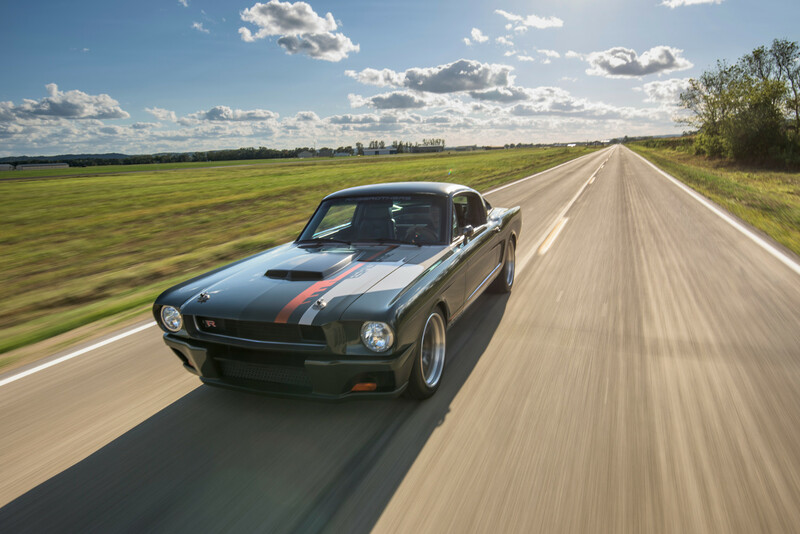 In this application, that beastly 7.0-liter is mated to a 6-speed Tremec T56, and routed through a custom driveshaft to a 9-inch Ford rear end. 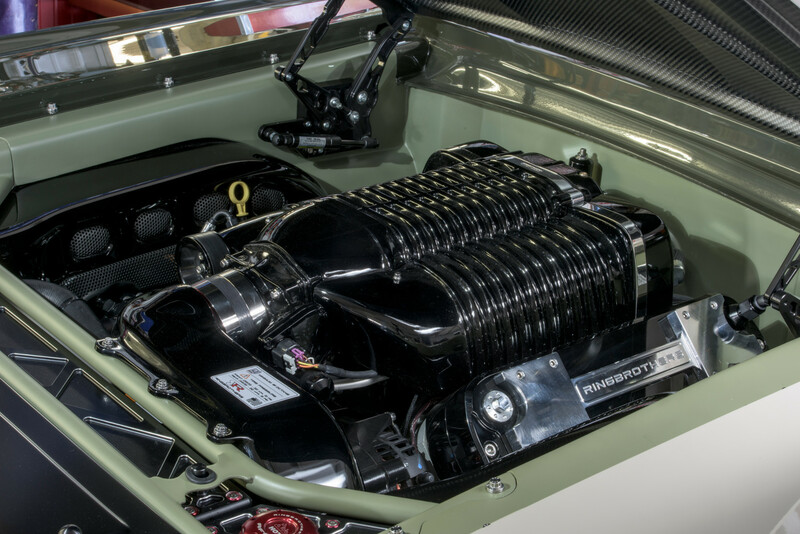 Oh, and the LS7 has been supercharged with a Whipple unit, tuned to make 959 ungodly horsepower. 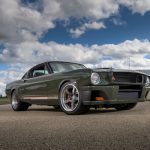 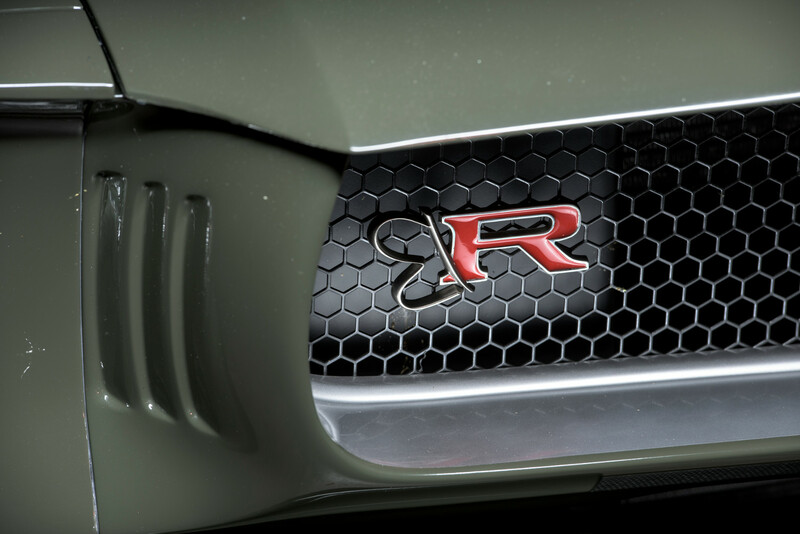 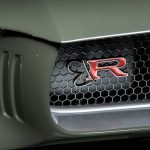 HRE forged wheels and huge Baer brakes permit the car to stop as well as it takes-off, rounding out the list of essential performance alterations. 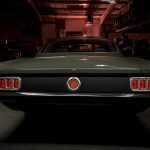 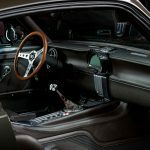 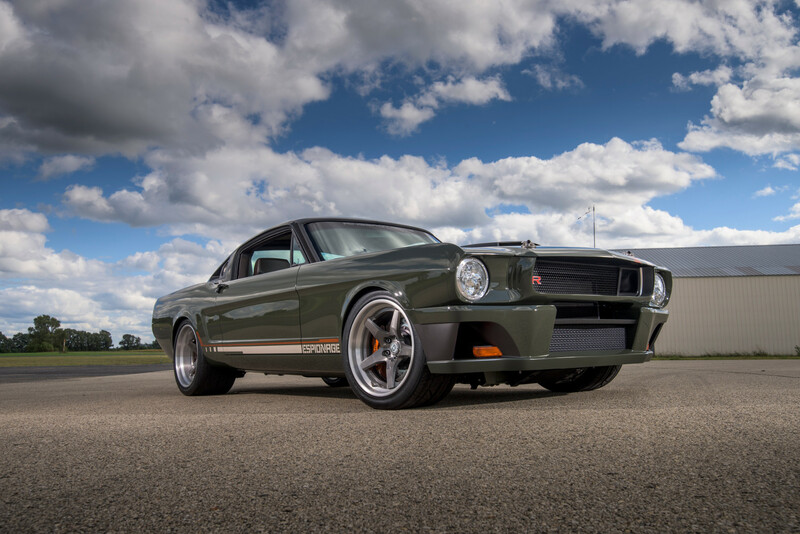 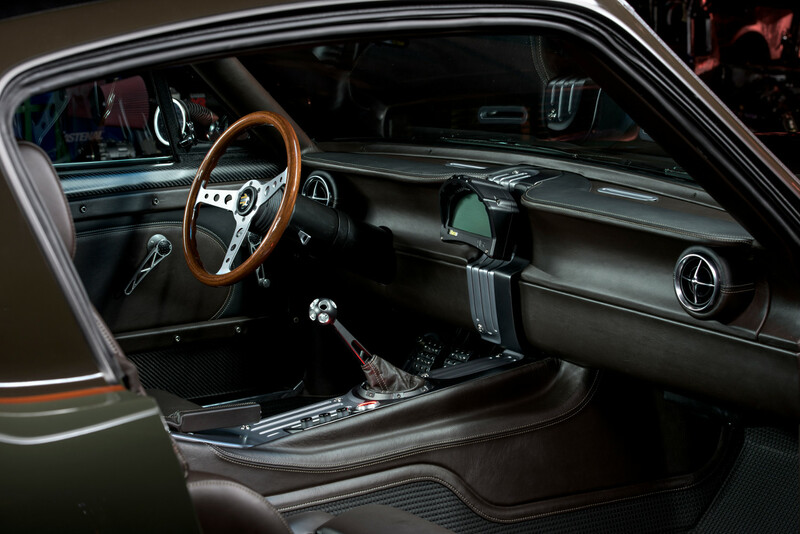 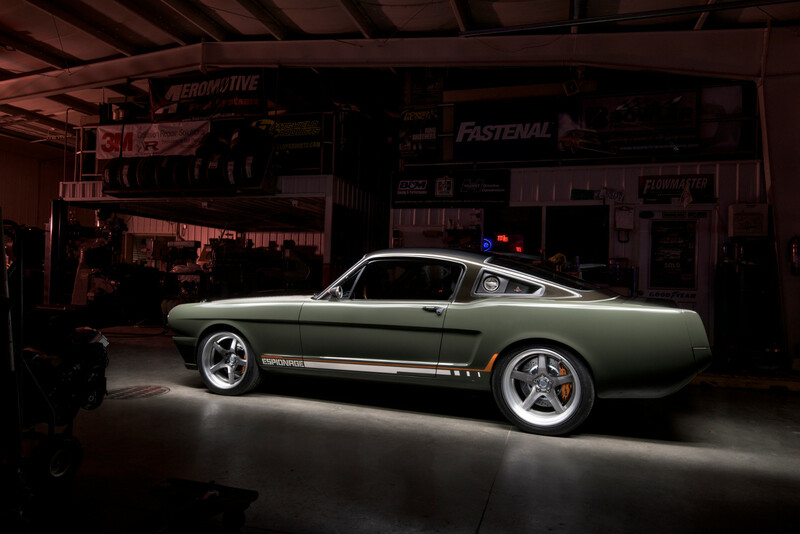 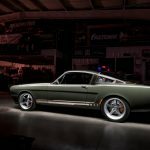 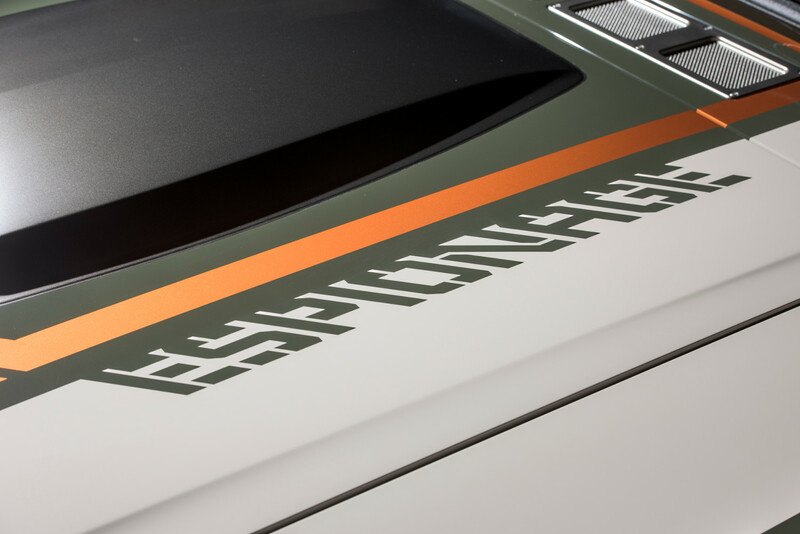 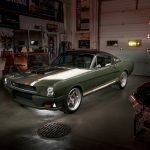 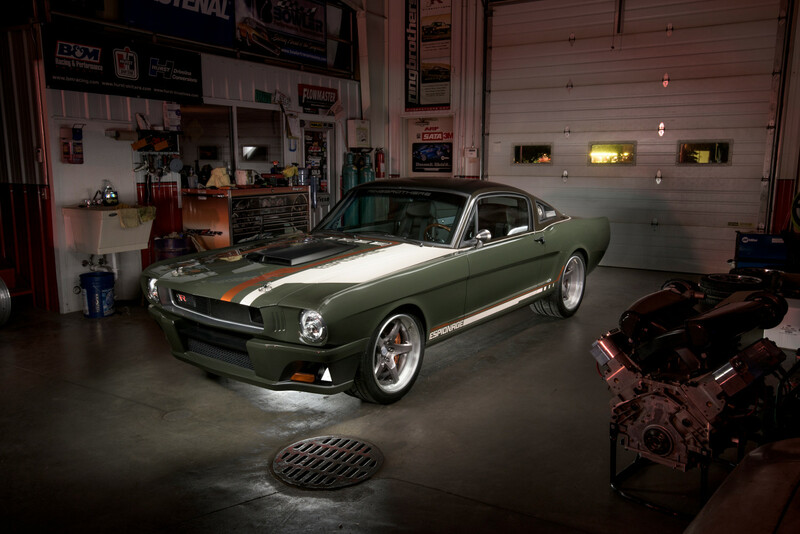 As a cohesive concept, the 1965 Ford Mustang “Espionage” by Ringbrothers is a beautiful package: subtle, understated design, encapsulating truly astonishing performance. 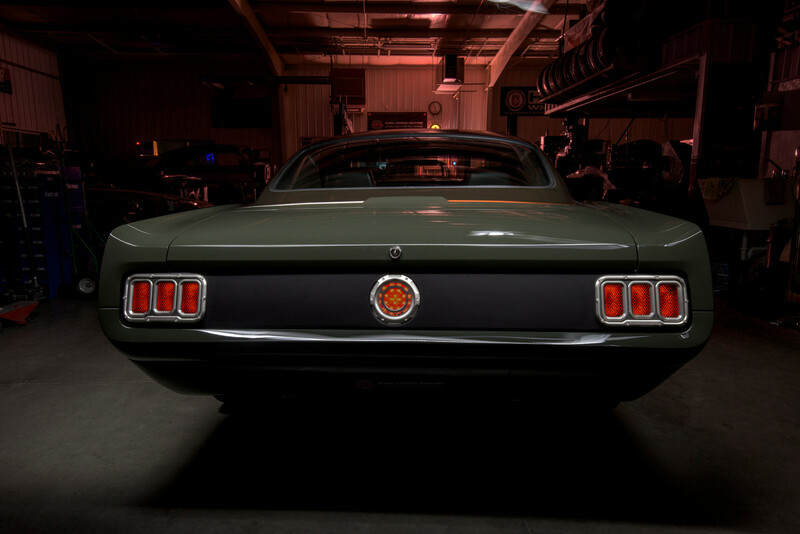 Mike and Jim Ring have crafted one epically deadly “sleeper” agent.